The Baccalaureate Degree Program in Nursing (BSN), Master’s Degree Program in Nursing (MSN), and Doctor of Nursing Practice (DNP) program at Walden University are accredited by the Commission on Collegiate Nursing Education (http://www.ccneaccreditation.org). 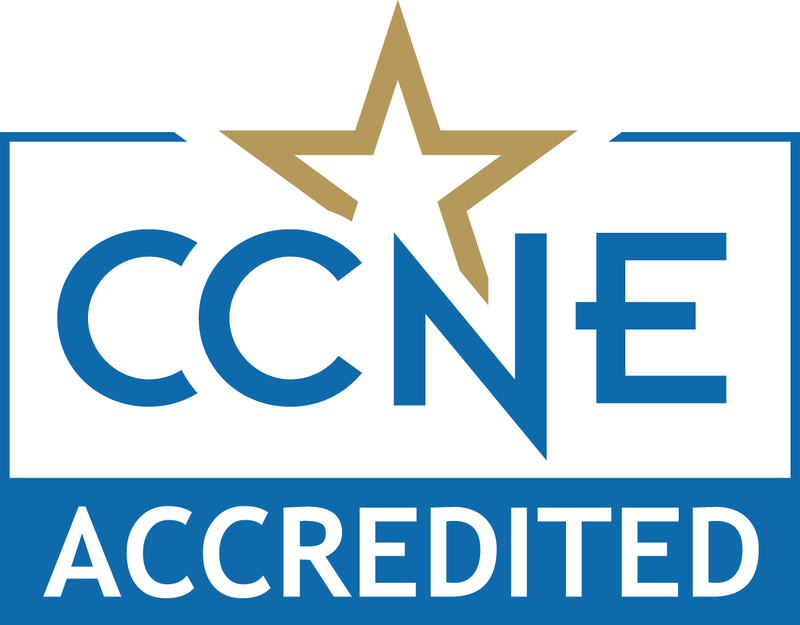 Officially recognized by the U.S. Secretary of Education as a national accreditation agency, the Commission on Collegiate Nursing Education (CCNE) is an autonomous accrediting agency, contributing to the improvement of the public’s health. CCNE ensures the quality and integrity of baccalaureate, graduate, and residency programs in nursing.